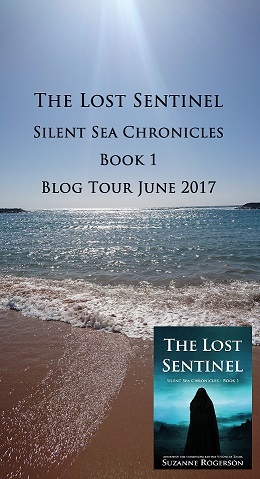 Today I’m really happy to share this 4 star review of The Lost Sentinel from Sofia on her blog A Book. A Thought. Here is a recent review of The Lost Sentinel on Nana’s Fantastical Reads. Please go check it out. The Lost Sentinel by Suzanne Rogerson is an independently published fantasy book that sparked my interest. I was intrigued by the concept of a magic that connects the people to their land and the consequences that ensue when the magic-wielders are being persecuted. Sadly, it wasn’t easy for me to connect to the characters and understand their development since we have three perspectives and a lot of time jumps that make the connection difficult.